First known for coffee, the Fair Trade Certified seal spans more than 30 product categories and can be found in nearly every aisle of the grocery store and beyond. In the CPG category, Fair Trade Certified commodities are often used as ingredients in composite products like chocolate and snack bars, baked goods, and bottled beverages. These ingredients, such as sugar, cocoa, coffee, tea, coconut, spices, honey, and agave, directly contribute to the more than $550 million in additional income for farmers, fishermen, and factory employees around the world in Fair Trade USA’s 20-year history. Recognition and awareness of the Fair Trade Certified seal has reached 63% of the US population and continues to grow with increased on-shelf visibility. 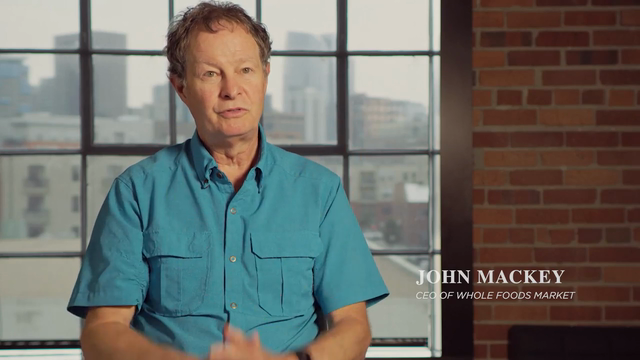 The seal is nearing mainstream recognition and is strongly outperforming other sustainability certification seals according to a 2018 study from the Natural Marketing Institute (NMI). Learn more about Fair Trade Certification for your business . Editor’s Note: Fair Trade USA and many of its brand partners will attend Natural Products Expo West in Anaheim, CA March 5-9, 2019. For more information or to schedule a meeting at the show, please contact Katie Schneider. Fair Trade USA is an internationally-acclaimed social enterprise that promotes sustainable livelihoods for farmers and workers, protects fragile ecosystems, and builds strong, transparent supply chains in partnership with over 1,300 leading brands and retailers. 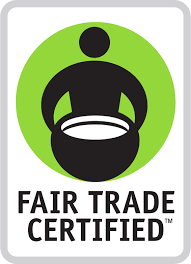 Its trusted Fair Trade Certified™ seal signifies that rigorous standards have been met in the production, trade and promotion of Fair Trade products from countries across the globe. 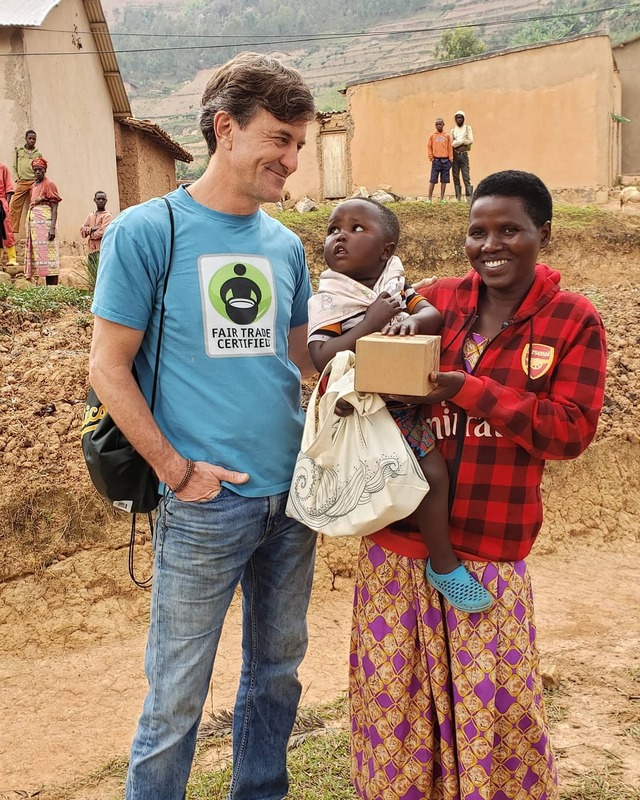 Recognized as a leading social venture by the World Economic Forum, the Skoll Foundation, Fast Company and Ashoka, Fair Trade USA also provides critical capacity-building programs at origin and educates consumers about the power of their purchases. Visit www.FairTradeCertified.org for more information.